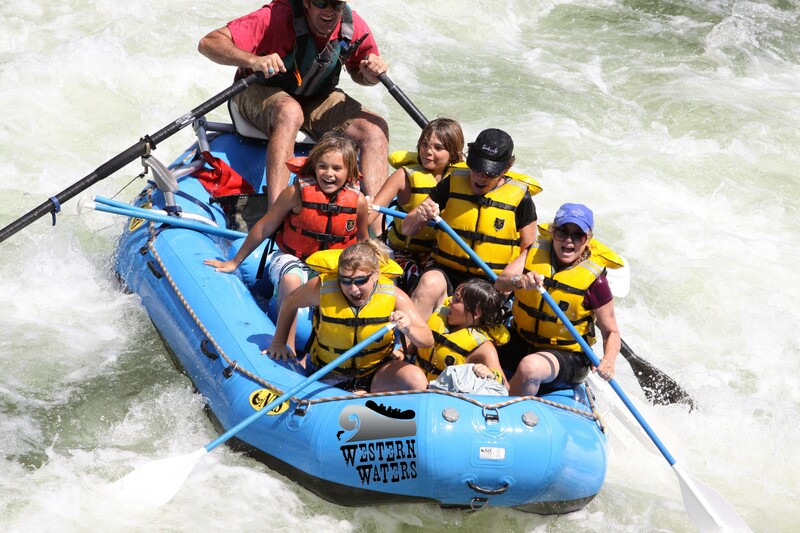 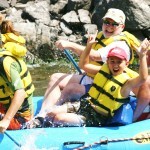 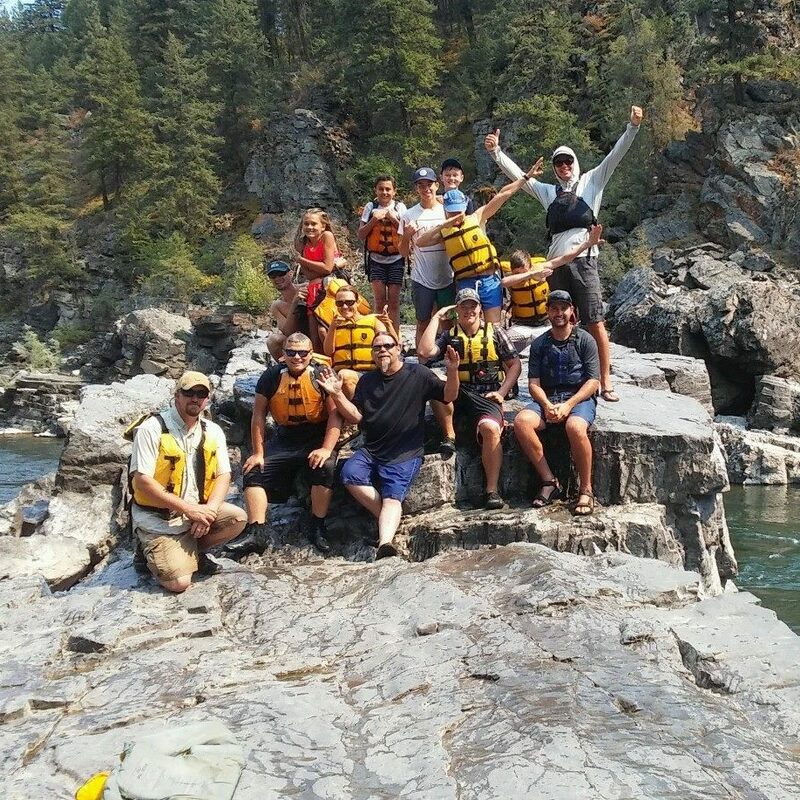 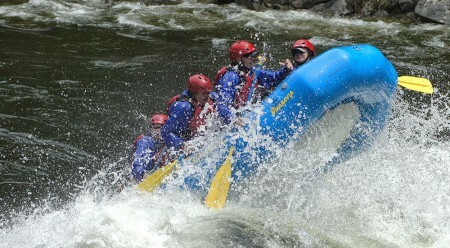 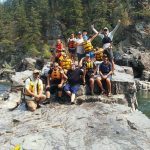 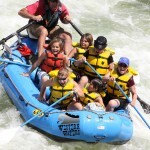 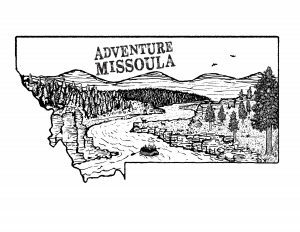 Adventure Missoula is the original outfitter of whitewater rafting through the famed Alberton Gorge. 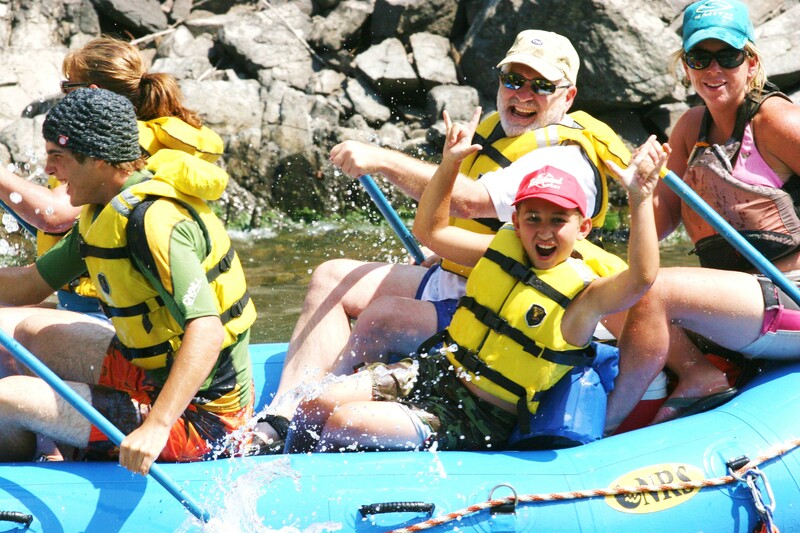 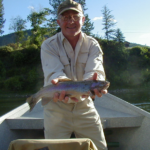 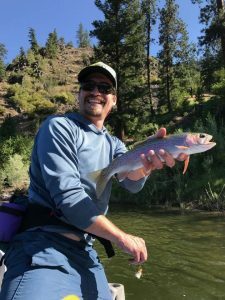 Our experienced staff will provide a fun and safe experience for people of all ages! 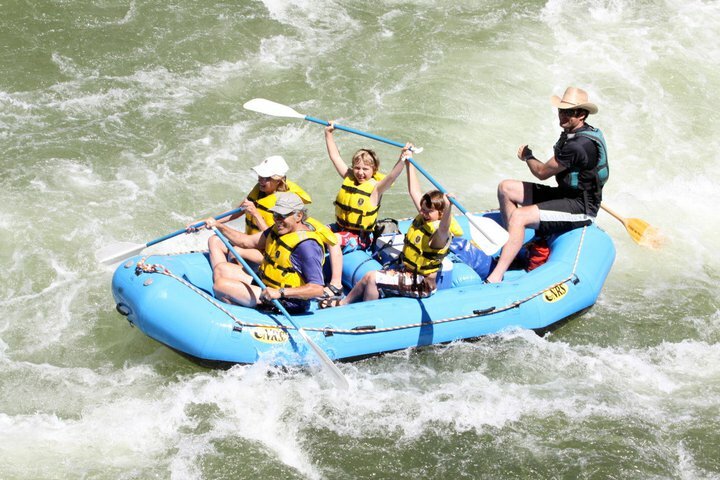 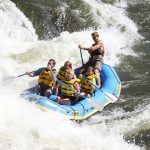 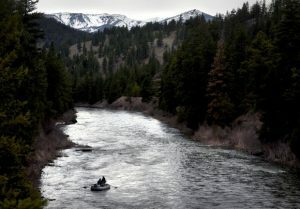 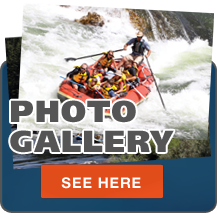 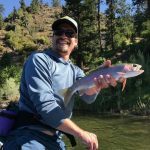 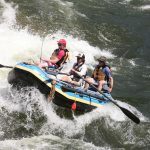 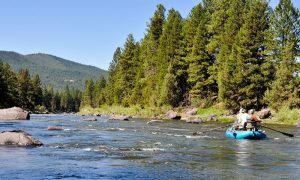 Rafting the Clark Fork is considered to be the best whitewater rafting in the state and world-class. 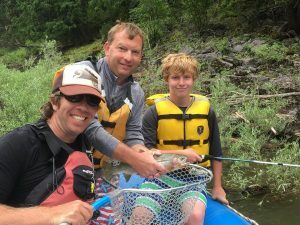 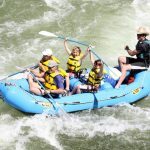 If you are en route to Glacier National Park, take a break with Adventure Missoula and join us for a half day raft trip!